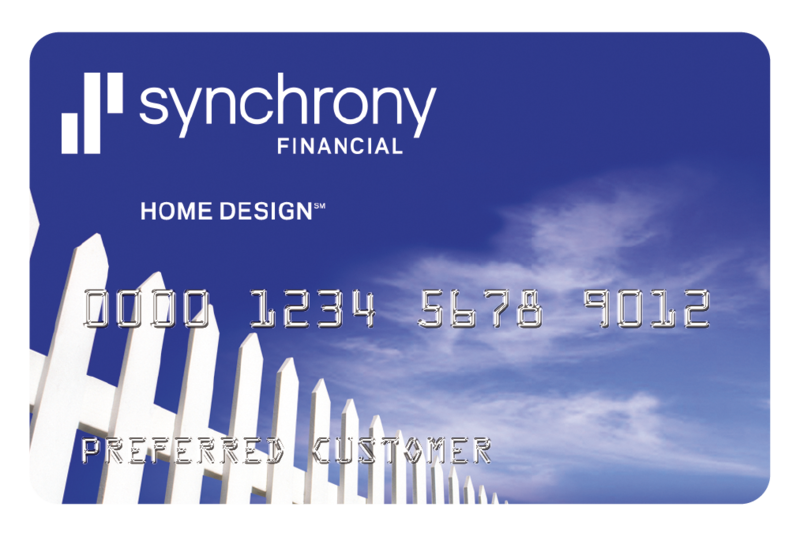 Synchrony backed financing makes your HVAC repair a breeze! Sometimes your system breaks down at the worst possible time. We make these painful moments easy to bear with our new financing options. The options are very flexible and allow you to take care of these problems without breaking the bank. For new cardholders interest accrues at 26.99%. Existing cardholders should see their credit card agreement for their applicable APR. If the balance is paid in full prior to the promotional end date no interest will be charged.